Kathleen Winters: Author of "Anne Morrow Lindbergh: First Lady of the Air." Winters is a licensed pilot, flying instructor and writes about aviation. She lives in St. Paul. 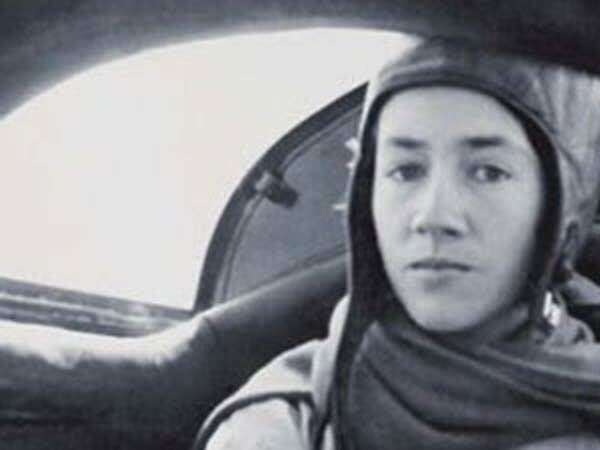 Anne Morrow Lindbergh is perhaps best known for her writing and as the wife of Charles Lindbergh. A new book describes the Lindberghs' sometimes dangerous partnership as aviators.